Elk Grove CA -- To help further the efforts of fire prevention and safety during National Fire Prevention month in October, the Elk Grove Dryer Vent Cleaning Wizard is raising funds for the Children’s Burn Foundation. 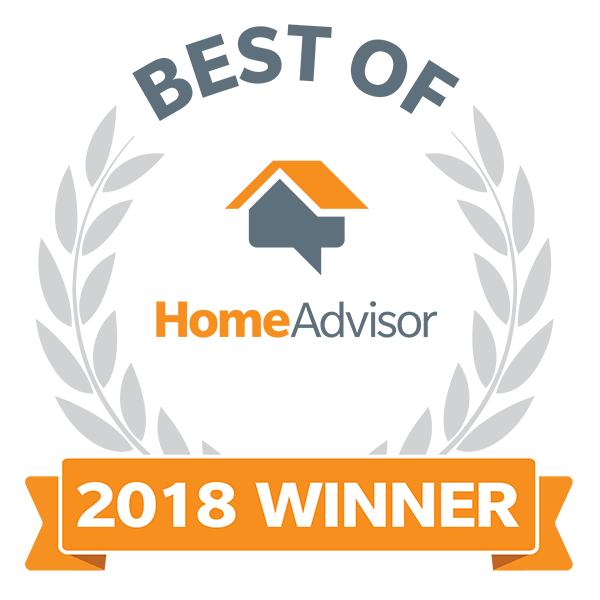 A member of the National Fire Protection Association (NFPA), Dryer Vent Wizard is a nationwide franchise that specializes in dryer vent repair, replacement, alteration, cleaning and maintenance for residential and commercial clients. Wristbands with the company’s slogan “Prevent a Fire, Clean Your Dryer” will be available for a donation of five dollars each and more, with 100 percent of the proceeds donated to the Children’s Burn Foundation. 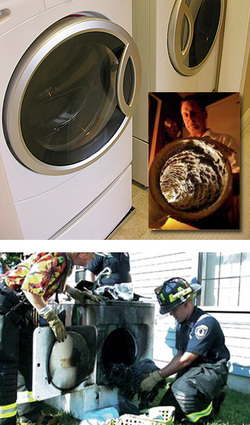 It is estimated that poorly maintained or clogged dryer vents are the leading cause of appliance fires and cause 15,000 to 17,000 dryer fires every year. • Replace plastic or foil dryer vent with semi-rigid or solid metal venting. Plastic is flammable, and foil accumulates lint. • Clean screen lint trays before and after drying a load. 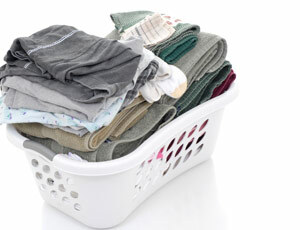 • Wash lint screens with soap and water every few months to remove residue left behind from fabric softeners. 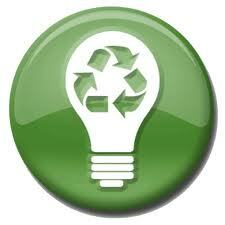 • Don’t keep combustibles such as cleaning products or chemical laden rages near your dryer. • Don’t leave your home or go to bed with your dryer running. 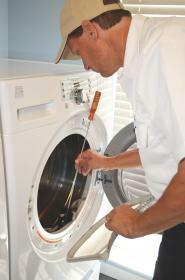 • Have dryer vents professionally cleaned and inspected annually.